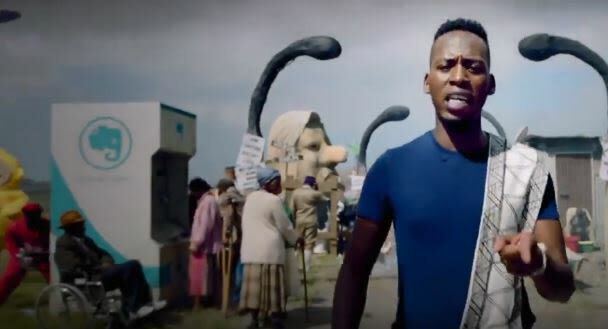 The Democratic Alliance (DA) released its latest election campaign advert in a tweet on Monday evening. The digital-only advert, targeting young South Africans, channels Childish Gambino's music video “This is America”. It features the photogenic DA youth leader Luyolo Mphithi walking through the streets speaking to the camera. The Money Show’s Bruce Whitfield asked branding and advertising expert Andy Rice what he thinks of the campaign. With general elections around the corner, branding expert Andy Rice critiques the Economic Freedom Fighters’ (EFF) brand. With general elections around the corner, advertising and branding expert Andy Rice critiques the Democratic Alliance’s brand.